ReadyAimWrite Kids, LLC is an independent publishing company for books written by kids for kids. Each book began as a Flash Fiction, an in-school writing assignment, given to students as part of Stephen Kozan’s author visit. 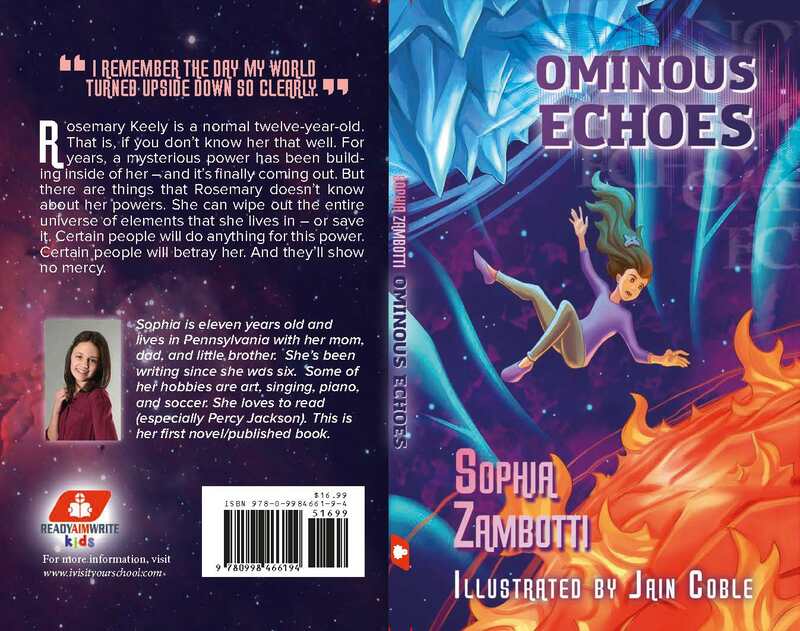 The winner of most creative Flash Fiction has their book published with ReadyAimWrite Kids, LLC. And so here we are. No gimmicks. No frills. All student-authors sign into a traditional author / publisher contract, and all authors earn royalties from their books. 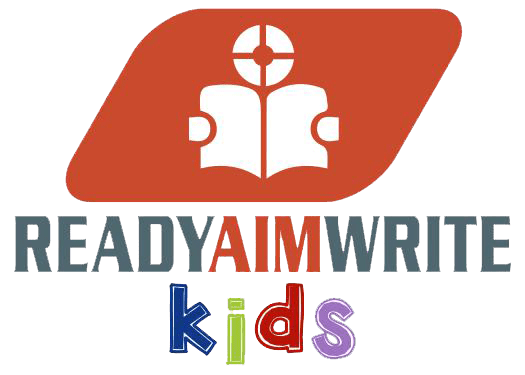 ReadyAimWrite Kids, LLC believes in the magic of reading and writing, and wholeheartedly supports aspiring, young authors. Join us in helping to support these amazing writers. 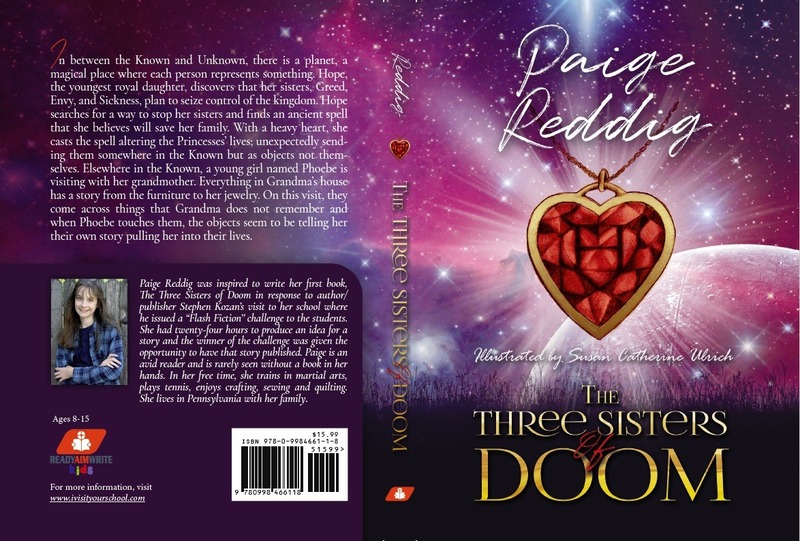 Paige was inspired to write her first book, The Three Sisters of Doom in response to author/publisher Stephen Kozan’s visit to her school where he issued a “Flash Fiction” challenge to the students. She had twenty-four hours to produce an idea for a story and the winner of the challenge was given the opportunity to have that story published. Paige is an avid reader and is rarely seen without a book in her hands. In her free time, she trains in martial arts, plays tennis, enjoys crafting, sewing and quilting. She lives in Pennsylvania with her family. 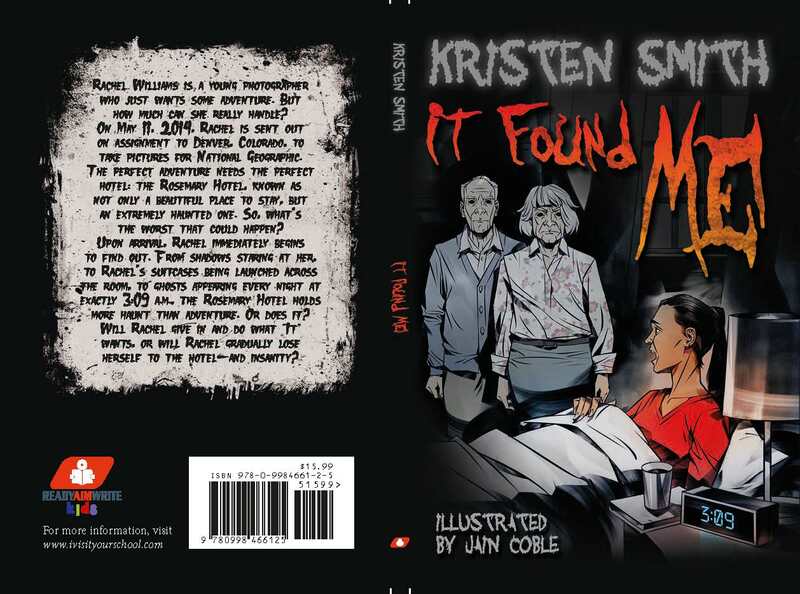 Kristen was born on November 13th, 2005 and raised in central Missouri. She always loved to write, from fanfictions to fantasies, she loved making characters and telling stories. 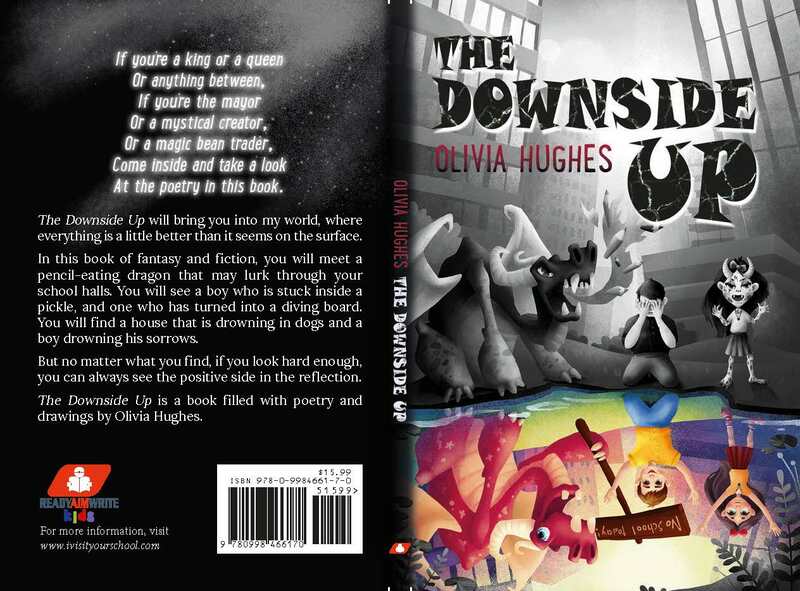 She won the “Flash Fiction” contest in the 6th grade which is how this book came together in the first place. Annie lives in a town called Bellefonte, located in central Pennsylvania. She lives with her parents, her younger sister, and her dog, Xander. 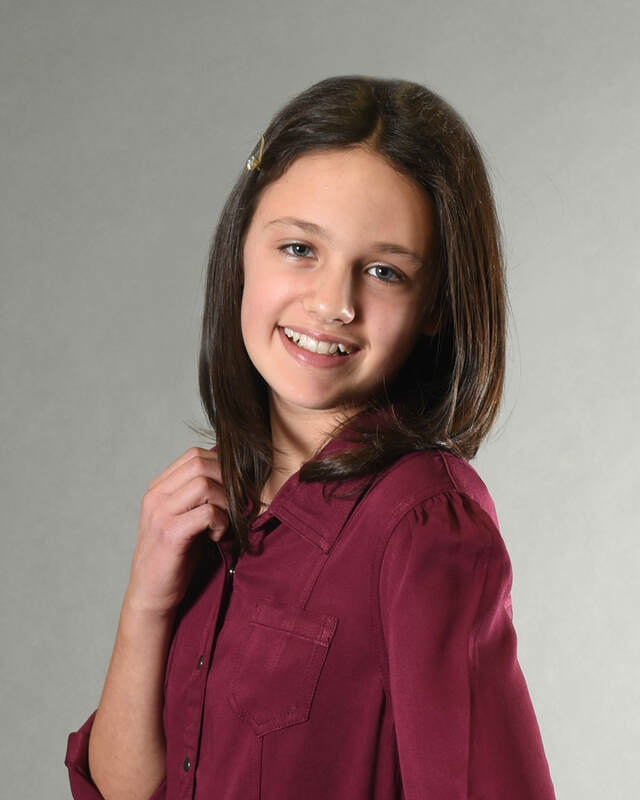 In her free-time Annie enjoys working with technology and animals, photography, softball, soccer, karate, writing, reading, and Math 24. She also loves boating and going on long road trips with her family. Erica, currently 11 years old, has an enormous love for animals. She volunteers with the local animal shelter, and she plans to become a veterinarian and work at the zoo. She and her family have two dogs and one cat, all adopted from rescue groups near their home in Oklahoma. She dreams of one day owning a horse. 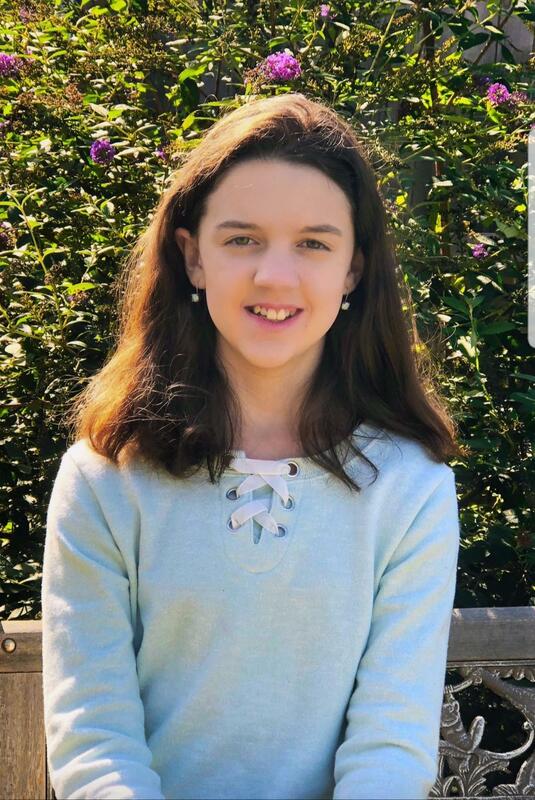 Her other interests include reading animal adventure novels, drawing animals, crafting and working on creative projects, being outside in nature, and spending time with her family and friends. 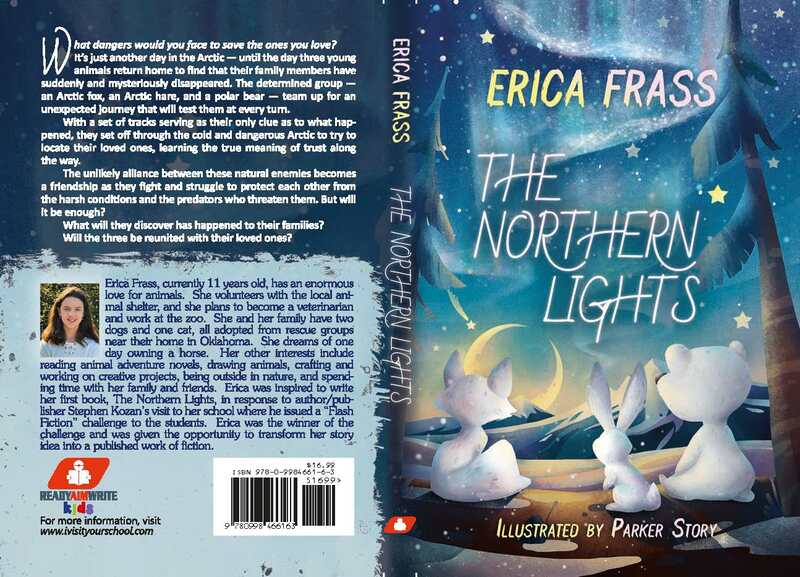 Erica was inspired to write her first book, The Northern Lights, in response to author/publisher Stephen Kozan’s visit to her school where he issued a “Flash Fiction” challenge to the students. Erica was the winner of the challenge and was given the opportunity to transform her story idea into a published work of fiction. Olivia from the time she was able to hold a crayon in her hand, started drawing pictures that told stories. And from the age of five, she started to write stories with poems soon after. Her real passion for poetry developed in sixth grade in her writing class at Olson Middle School. Olivia hopes this is the beginning of bigger and better things to come. She currently lives in a small town in central New Jersey called Tabernacle, with her parents, John and Laura, and her two dogs, Bella and Bindi, along with her three brothers, Steven, Corey, and Brandon, who live nearby. 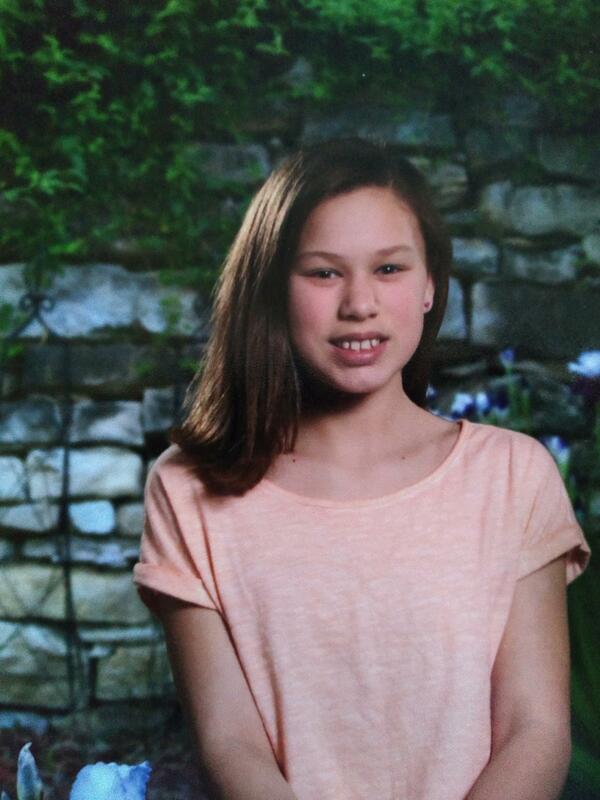 Sophia is eleven years old and lives in Pennsylvania with her mom, dad, and little brother. She’s been writing since she was six. 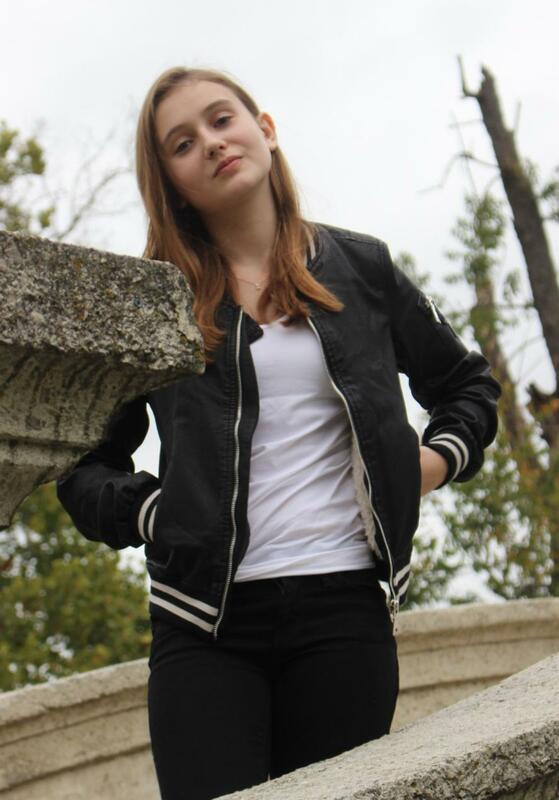 Some of her hobbies are art, singing, piano, and soccer. She loves to read (especially Percy Jackson). 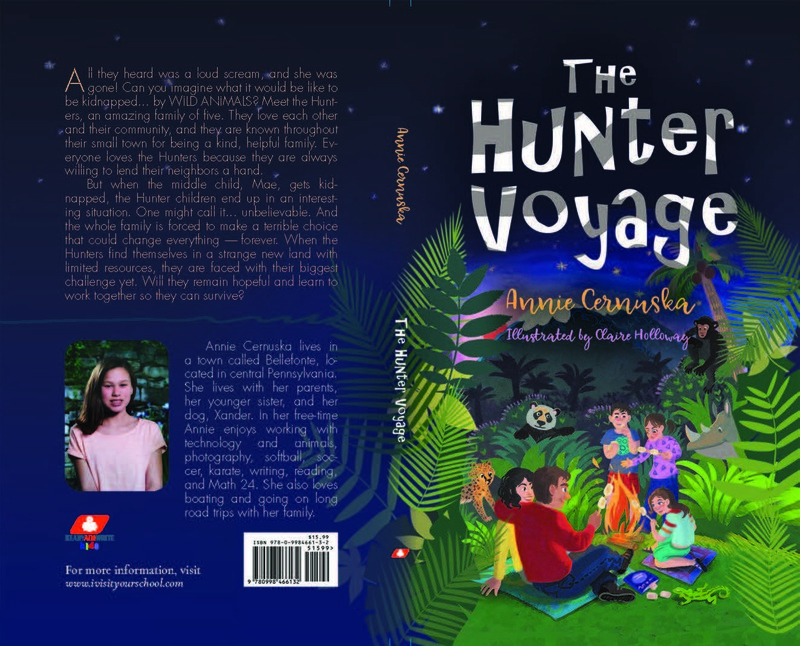 This is her first novel/published book. 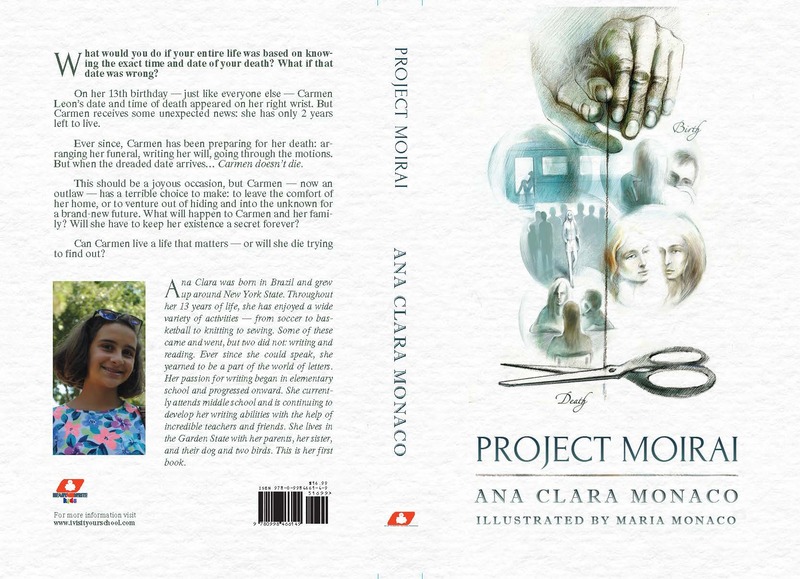 Ana Clara was born in Brazil and grew up around New York State. Throughout her 13 years of life, she has enjoyed a wide variety of activities—from soccer to basketball to knitting to sewing. Some of these came and went, but two did not: writing and reading. Ever since she could speak, she yearned to be a part of the world of letters. 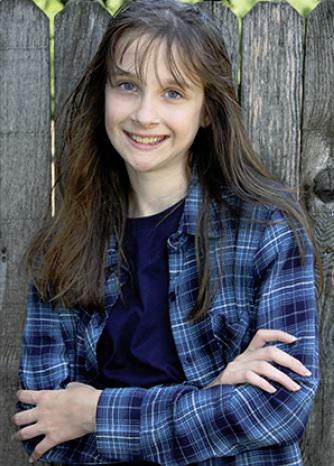 Her passion for writing began in elementary school and progressed onward. 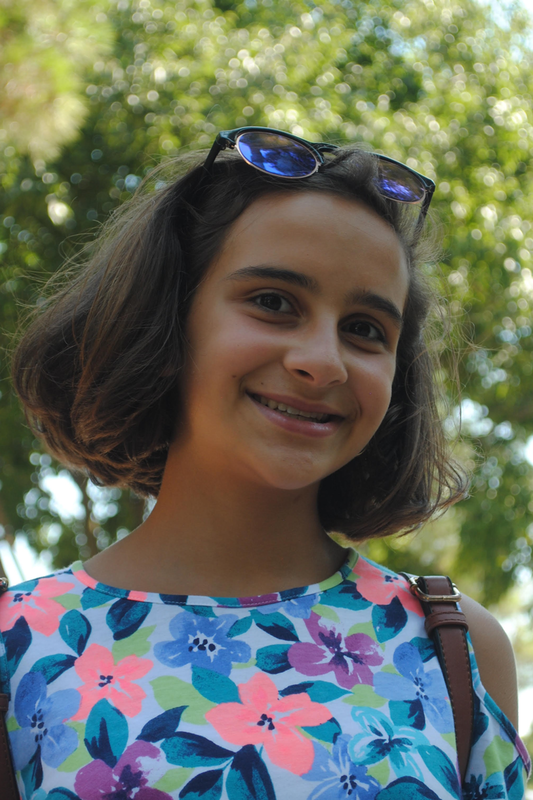 She currently attends middle school and is continuing to develop her writing abilities with the help of incredible teachers and friends. She lives in the Garden State with her parents, her sister, and their dog and two birds. This is her first book. Omar nació el 17 de junio del 2005, en Orléans, Francia, de un padre mexicano y una madre franco-marroquí. Vivió en Francia hasta sus once años antes de mudarse a México donde estudió en el colegio franco-mexicano. Fue allí donde aprendió a escribir español. 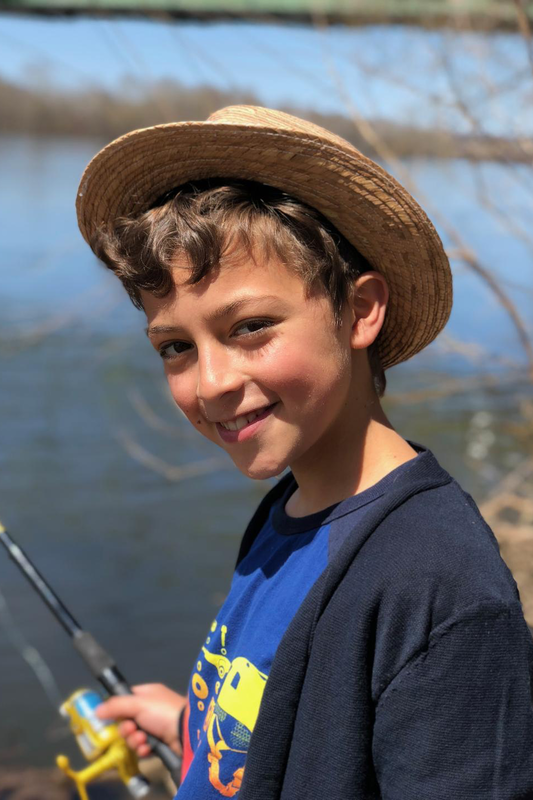 La familia se mudó un año después a New Jersey, donde Omar escribió su primera novela fantástica, gracias al apoyo de su escuela Black River Middle School. 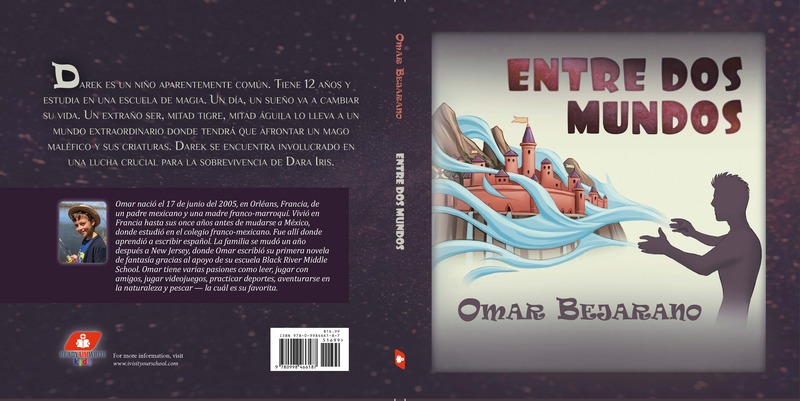 Omar tiene varias pasiones entre las cuales están: leer, jugar con amigos, jugar videojuegos, practicar deportes, aventurarse en la naturaleza y pescar, la cuál es su favorita.